Real Madrid are not interested in a move for Manchester United star Paul Pogba, according to Spanish football expert Guillem Balague. Los Blancos are expected to spend heavily this summer as part of their squad overhaul, and rumours have linked them with a move for Pogba. Manager ​Zinedine Zidane has spoken of his admiration for the 26-year-old, fuelling talk of an imminent move. 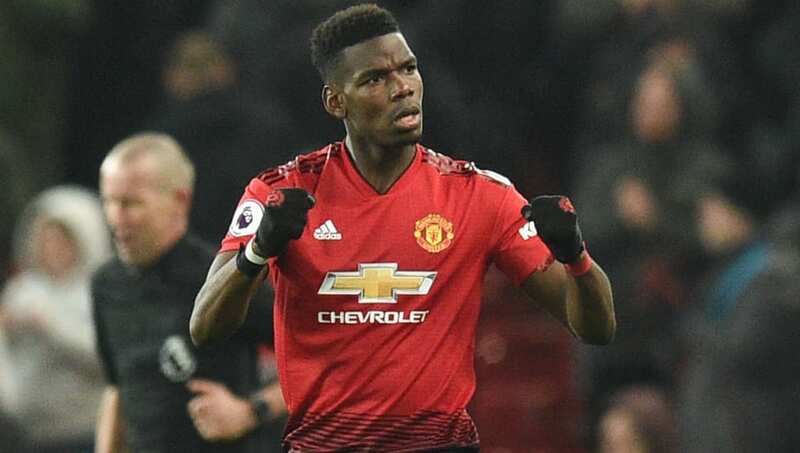 However, speaking on his ​YouTube ch​annel, Balague insisted that ​Real are not considering making an offer for ​Pogba as he would be far too expensive. He said: “A lot of rumours have started suggesting Real Madrid want Pogba. Clearly, Zinedine Zidane admires Pogba and Pogba has been flirting with Real Madrid. When that happens, it’s because somebody wants something to happen. But that doesn’t necessarily mean it will happen. “Pogba has backed [Ole Gunnar] Solskjaer, ​Manchester United don’t want to get rid of Pogba and the money that he will cost Real Madrid is something that at the moment Real Madrid are not willing to pay. “Now it’s interesting because Real Madrid are actually trying to get new investors to bring into the club new money by sponsorship or bonds, and the suggestion is that they’re looking to do that in the United States especially. Money that will allow: number one - to rebuild the stadium, but also to give the facility of Real Madrid using money to get new players coming in. “To do the big changes that Zidane wants to do, big in terms of some of the names that are involved but not big in terms of the number of players that are going to come in or out, it’s not going to be a massive, massive change. “Count on three, four new players for Real Madrid and that’s all - and they won’t be the big names. We’ve dealt with Pogba. I don’t think it’s going to happen even though the rumours are going to continue. "But it’s not the kind of investment some people [think]. £500m is what it will cost to bring Pogba to Real Madrid. Not just in terms of a transfer fee, but wages as well.